Catholic Education has designed a new learning framework for contemporary Religious Education. The framework is based on a “conceptual understanding in Religious Education” model which all Catholic schools in our Archdiocese are adopting. The new Religious Education Learning Framework has a new vision for teaching Religious Education and contains six core elements. There are validation standards which support our school in becoming aligned with the Learning Framework. As a result, St Thomas More’s has been given the exciting opportunity to design a Conceptual Inquiry model in Religious Education. Staff have engaged in professional learning opportunities to embed a deeper understanding of conceptual inquiry and the pedagogical understanding behind the need for a new Religious Education curriculum. There is a 3-year implementation period for the new Religious Education curriculum. 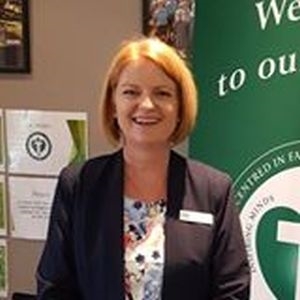 The Religious Education Coordinator (Mrs Donna Victory) regularly uploads documentation to Catholic Education which shows STM’s evidence for attaining each phase development. Staff have been working hard to ensure the teaching of Religious Education is not only robust and contemporary, but also that it links with our vision of Teaching and Learning Excellence. Congratulations to our Yr 2 students who will receive the Sacrament of Reconciliation this Saturday. Special thanks to Fr Josh and Mrs Christine Washington for all the work involved in preparing the children. Thank you to all the wonderful parent helpers who attended our Cross Country Carnival today. Your assistance was very much appreciated and needed! 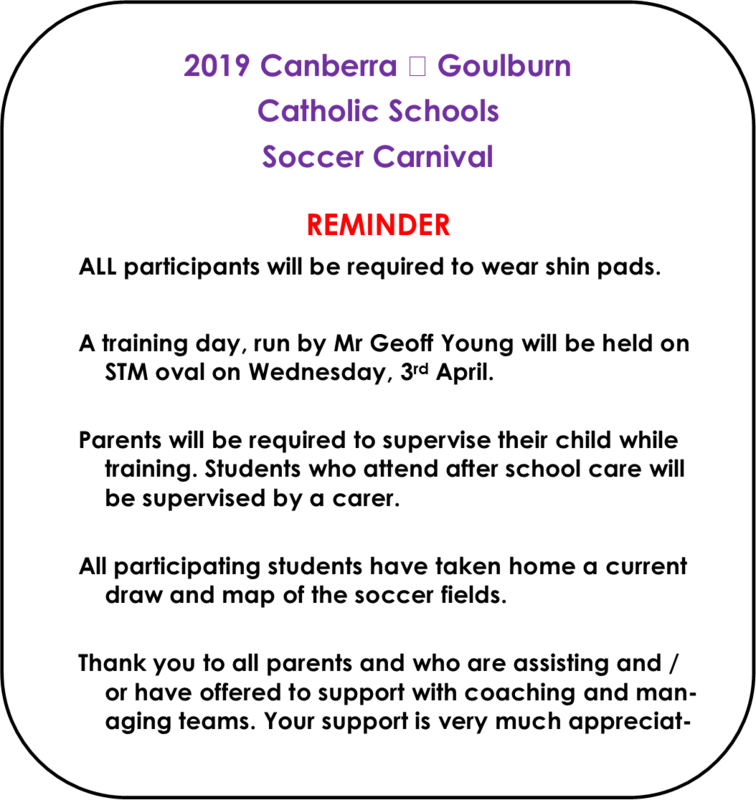 Thank you also to the Kinder, Yr 1 and Yr 2 teaching team for setting up and organising all the details for the smooth running of the carnival. The lobby area is still a work in progress. A plumber has been doing some investigative work. Hopefully the source of the leak will be found soon! Are there any grandparents, carers or parents available to read with students? Please let Julie Ogden know if you can spare approximately 30 minutes a week. Thank you. Just a reminder to parents, carers and grandparents: Young children should be escorted to the top gate in the morning to ensure their safety. Also, a reminder to be aware of children walking behind cars - it is getting a little hazardous. Please remind your child/ren to be safe around cars. 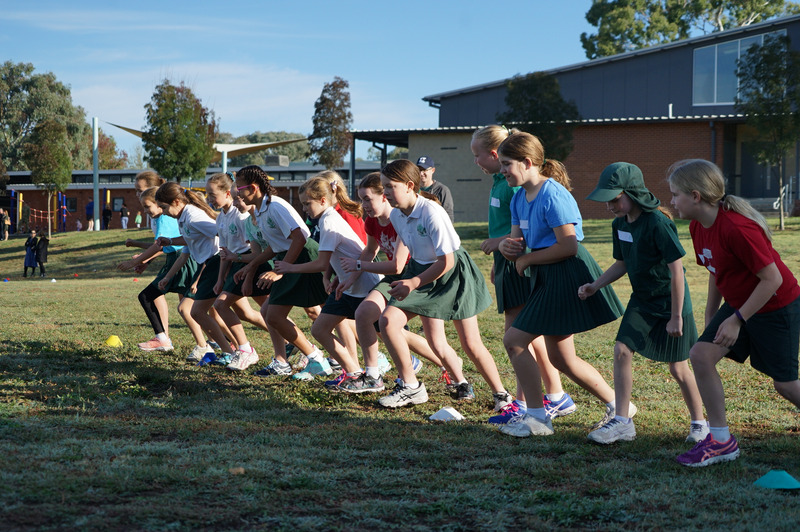 Our Year 5/6’s head off to camp on Monday morning. I would like to thank Kristy Poole, Donna Victory, Amanda Lynch and Mr David Collins (Elly Yr 6, Rex Yr 5) for attending with the students. (I will travel up for the day on Monday). I appreciate the staff spending time away from their families so the students can participate in this important and exciting experience; I know they will all have a great time. 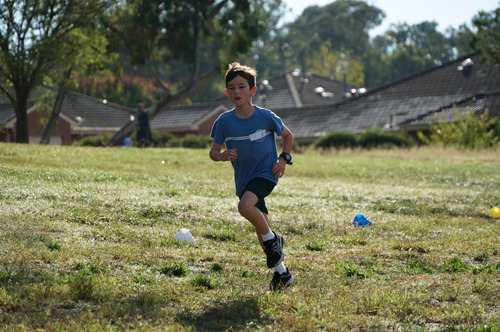 School camps are designed to positively impact on student education through fun and rewarding challenges. For your information - If your child is not featuring on our Facebook page, it’s because they have a media exclusion in place. If this is not the case, please advise the front office. As the term comes to a close, I would like to remind family’s to return their Project Compassion boxes to school before the term ends. 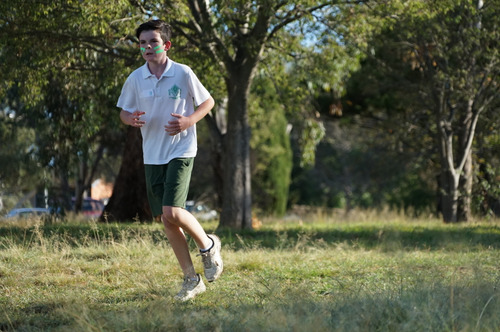 Project Compassion is a very important fundraiser for Catholic Schools and one way to show support to Caritas Australia for all the wonderful work they do within Australia and within our global communities. 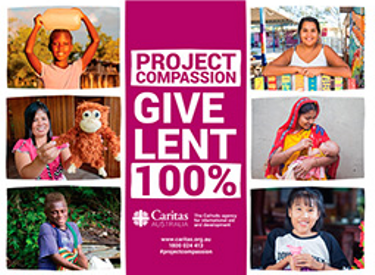 Caritas Australia’s Lenten fundraiser ~ Project Compassion, is working towards providing resources to many people who live below the poverty line, including people within Australia. The theme for 2019 Project Compassion is ~ Give LENT 100%. This Saturday, Year 2 students will be making their First Reconciliation. During this term, students have been working very hard in learning to be peacemakers and understand what it really means to show peace and understanding to others. Thank you to Mrs Christine Washington for preparing the Year 2 students and supporting them on their Faith Journey. I would also like to say thank you to Ms Mikkonen, Mrs Sixsmith and Year One students for presenting Prayer Assembly in Week 7, and showing St Thomas More’s community what Prayer is and how we can pray. 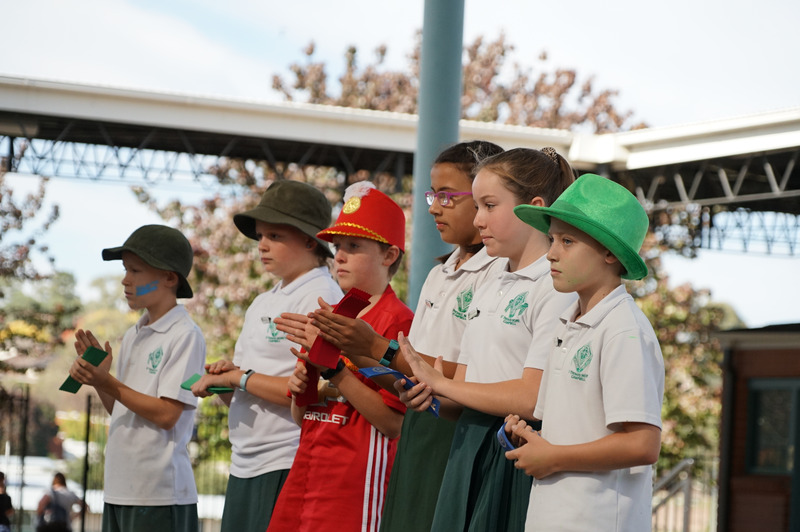 This Friday, Year 3/4 students will be presenting our final Prayer Assembly for Term 1. They will be reflecting on Lent as well as Holy Week. Thank you to Mrs Mance, Mrs Tarleton and Year 3/4 students. May you all enjoy a wonderful Week 10 and holiday break with loved ones. What does the Sacramental Program involve? Unlike most parishes and schools, our Sacramental Program is based within both the school and the parish. This is not the norm as it is either a school or a parish program. 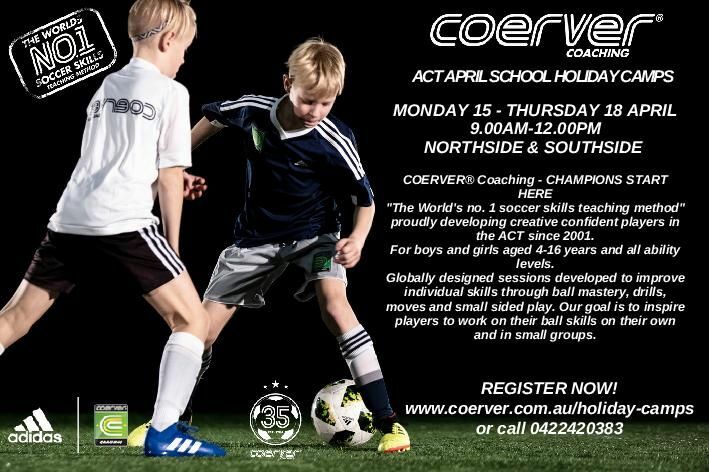 In Campbell, we have taken the best from both approaches to get the best possible formation for our children. Catechesis is the term that we use for when someone learns about the teachings of the Church. Each child will receive catechesis or teaching about the particular sacrament within the classroom setting at St. Thomas More’s. There is also the option (if the parent requests) of receiving additional formation after Mass. This catechesis is important and is compulsory for children to receive – whether it is at the school or with the Parish Sacramental Coordinator after Mass on Sundays. Each child will receive a Sacramental Activity Book for them to complete at home each week. This book is to be used weekly and to have the assigned work completed and marked each week by either the Sacramental Coordinator or classroom teacher. Alongside the homework are parent/caregiver notes. 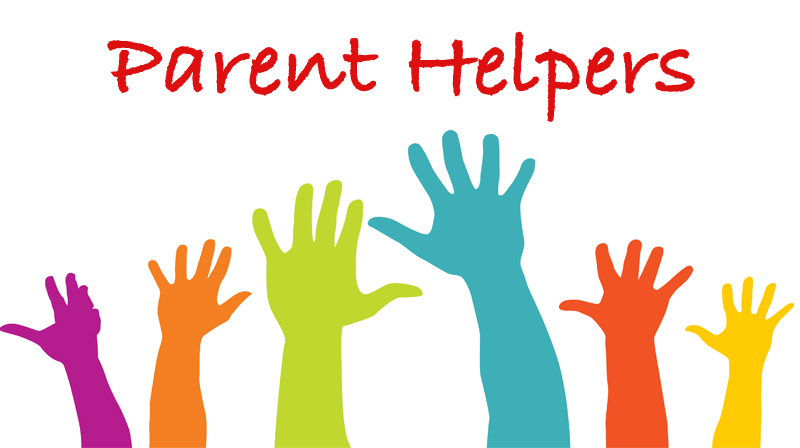 These notes will be provided for parents/caregivers to read prior to helping the children with their homework. 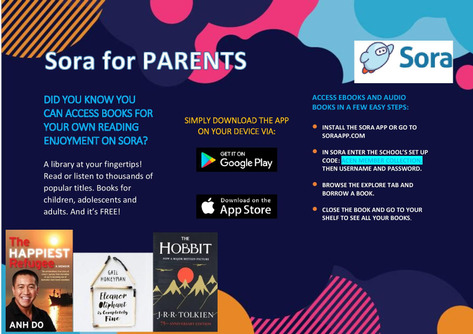 This does not only aim to act as a ‘cheat sheet’ for the parents but is tailored to be a refresher for them as well. 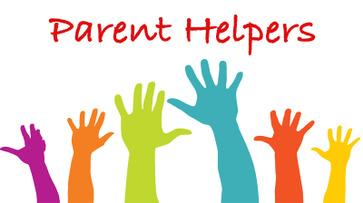 If there are any questions about things that arise from discussions with your children and you would like a proper answer please don’t hesitate to either ask me at Mass or email me on my email address below. 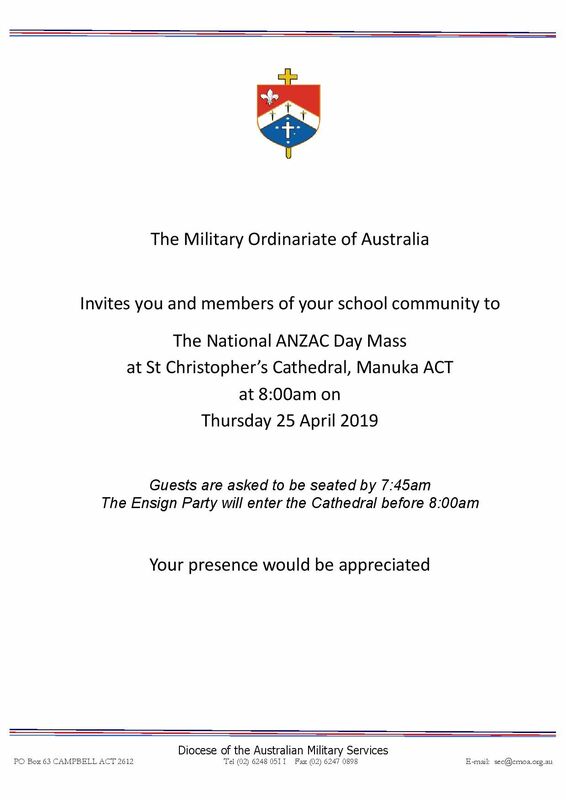 Each child undertaking sacramental preparation is required to attend Mass for the duration of the Sacramental Program. The span of time that this will take varies for each of the sacraments. This is to encourage the communal aspect of what it is to be Catholic and to provide an opportunity to spend time within the parish context, of which, the Catholic faith is nourished and encouraged. Throughout the duration of the sacramental preparation, each child is required to undertake ministries during their time of formation. These ministries can include: welcoming parishioners and distributing bulletins, helping with the offertory procession, helping commentate the Mass and assisting with the Morning tea. These are important as they provide the children with a sense of service within the faith community. It also encourages a sense of belonging. As a sign of encouragement and to monitor the attendance of children to Sunday Mass, each child will receive a card that has to be signed at the end of every Mass by the Sacramental Coordinator or by Fr. Josh. This card will not only monitor Mass attendance but it will also monitor the ministry and progress that the child makes over the time of preparation. 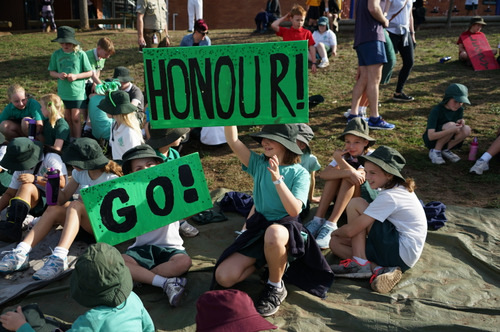 If for whatever reason a child is unable to attend the Mass at St. Thomas More’s Parish, students of St. Thomas More’s Primary are able to attend Masses at St. Brigid’s Church in Dickson at 6pm or St. Patrick’s Church in Braddon for Mass at 8am on Sunday. They are also able to attend Mass at any other Catholic Church as long as they obtain a bulletin from that parish. The Children will still be required to have their cards signed at these Masses. It is expected however that a majority of the Masses be undertaken at St. Thomas More’s Church in Campbell. Although this may seem a lot of work for a child to receive the sacraments, it is an ample formation program that aims to form the child rather than simply inform them. To form a child enables a child to live and grow into the person that they are called to be in God. It gives them purpose, tools for life and ways to live out their life as people of faith. This isn’t possible with mere information as information only engages the mind. Formation affects the whole person, and thus, is the better way to prepare our children for the sacraments. 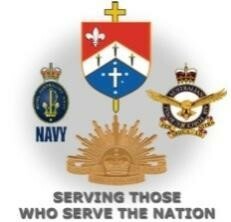 Info Hosted by the Military Christian Fellowship of Australia. Prayer session in Duntroon Chapel followed by a light lunch in the Chapel meeting room. To pray for protection of deployed personnel, their families, those who have returned with physical, mental and spiritual injuries, defence leadership and culture etc. All are welcome. More information can be found at http://mcf-a.org.au/events/national-day-prayer-defence-2019/ or contact mcf.office@defence.gov.au or phone 02 6266 4950. Everybody is welcome! The Duntroon Community Centre (DCC) is a facility for both Defence and non-Defence families of the greater Canberra region. Excellent facilities available for members. 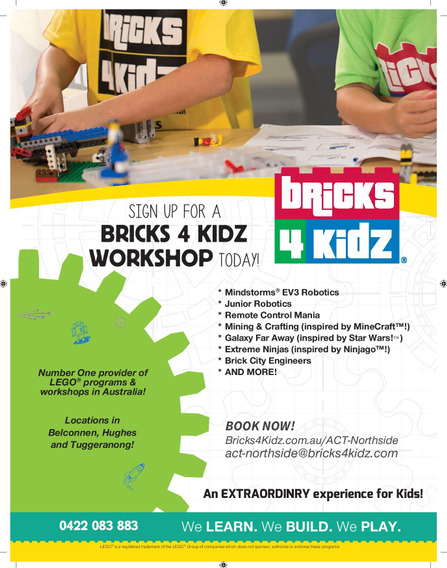 Programs include 3-year-old Playschool, playgroups, community events, craft groups, short courses and social activities. Loans for ski outfits and cake tins available to our members. Some events planned for Term 2 are: Daddy/Daughter hairdressing class, Mother’s Day Lunch, Family Disco, Trivia Night and a Children’s Quilting Workshop to name a few. 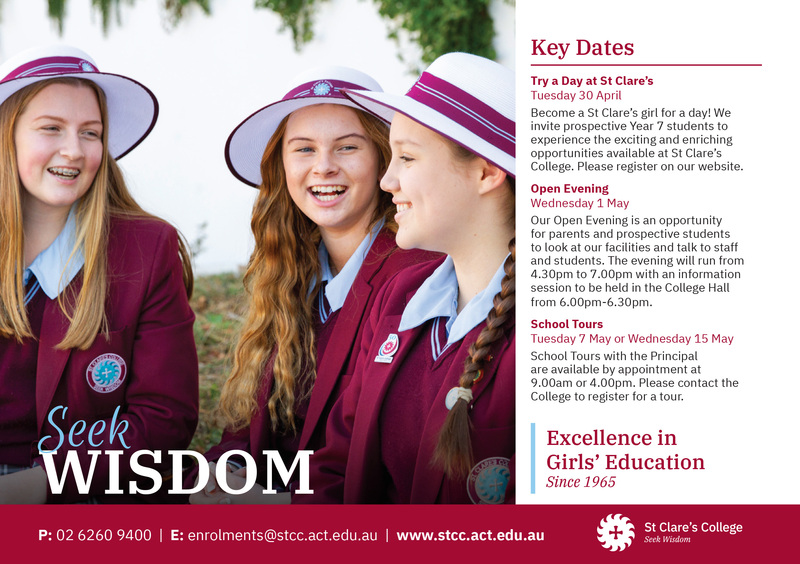 More information can be found on the https://www.duntrooncommunitycentre.org.au/ or you can pop in and say hello to the friendly team. Once the child has been referred, they will start receiving invites to upcoming events. DCO Canberra E-news is published bimonthly and now available on the DCO Canberra website: http://www.defence.gov.au/DCO/Community/Canberra/Default.asp . E-News includes handy information such as upcoming events, contact details for social groups and links to DCO resources. 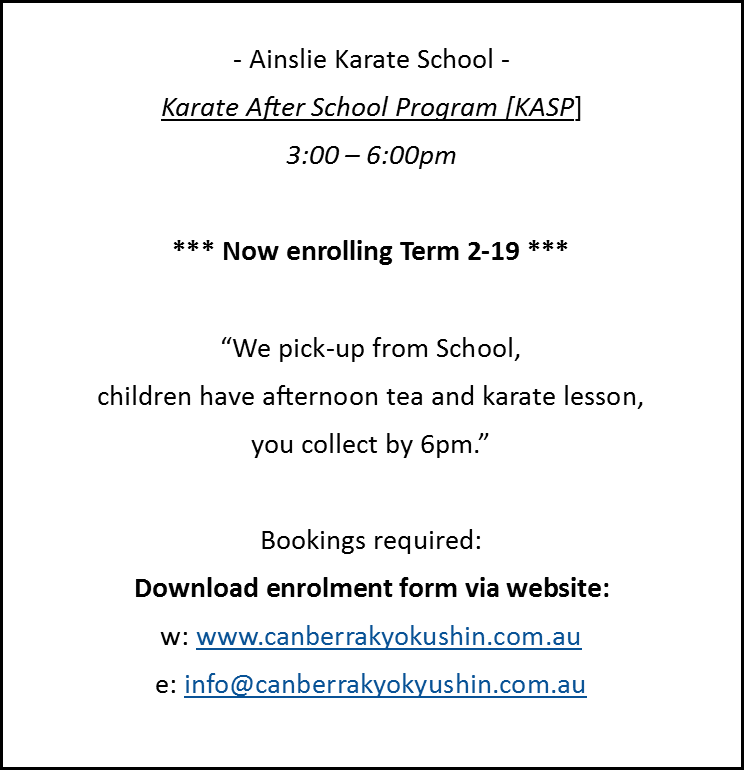 When it is published, a link can be emailed to you if you are on the DCO Canberra mailing list. This list is opt-in, opt-out, so simply send an email to dco.canberra@defence.gov.au to update your preference. Alternatively, ‘like’ the DCO Facebook Page to receive information and updates. Mini Vinnies have been working very hard this week to prepare a presentation to educate our school on the issue of child labour and slavery in the chocolate industry. 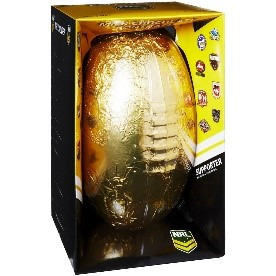 It will be presented at morning assembly on Thursday 11 April before the Ethical Easter Egg Raffle is drawn. Thank you very much for your donations of Ethical Easter Eggs for the raffle (this was requested of the Mini Vinnies Team in a note sent home last Friday). 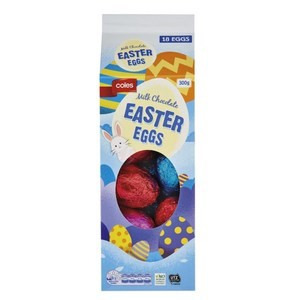 Ethical Easter Eggs can be donated to the School Office until Tuesday 9 April (Week 10). few people have commented they have found it hard to find Ethical Easter Eggs. The best store for variety of choice and quantity (and the quality is very good too) is Aldi by a country mile. Also, Haigh’s Easter Egg range (more pricey, but definitely delicious) are UTZ Certified. So three cheers for Aldi and Haigh’s!!! 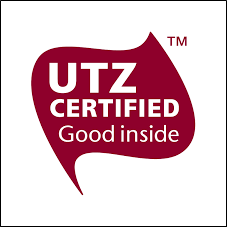 - Chocolatier has a range of milk and dark chocolate eggs in Woolworths, Myer and Big W.
- Coles own brand is UTZ Certified. 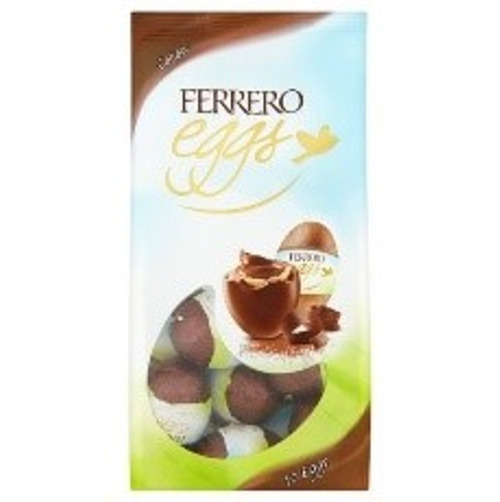 - Ferrero mini eggs and squirrel are Fairtrade. - NRL Football Egg is UTZ Certified. - Woolworths own brand is UTZ Certified. Unfortunately L, Oxfam is no longer trading in Canberra. For your information, Fairtrade, UTZ Certified and Rainforest Alliance are the three primary certification bodies in Australia. They continue to be the most credible assurance against unsustainable, exploitative practices and forced labour. 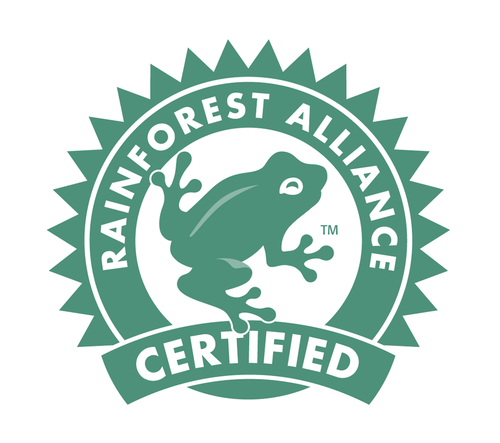 Programs such as Cadbury’s Cocoa Life, the Lindt & Sprüngli Farming Program and Nestle’s Cocoa Plan are self-regulated programs. The effectiveness of these self-regulated programs is yet to be determined. 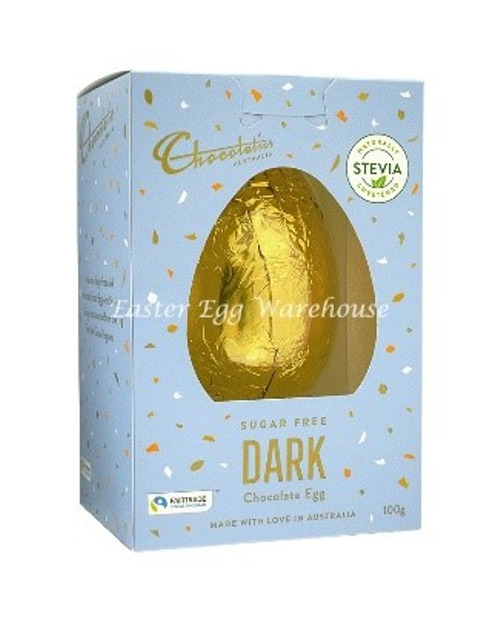 Hopefully, more people become aware of this global social justice issue and decide to buy only slavery-free chocolate. 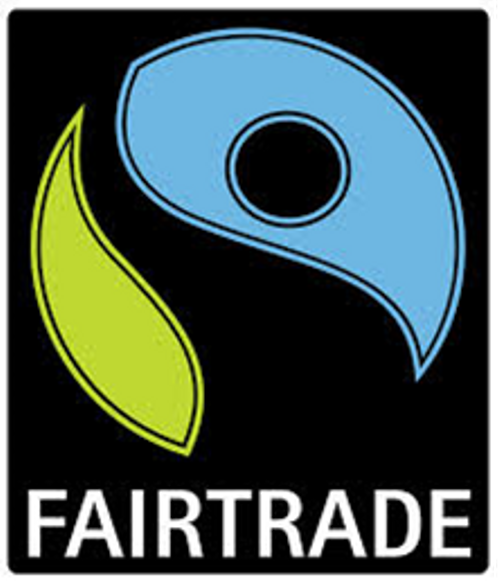 Then companies and stores will get the message that ethical considerations are highly important to consumers. 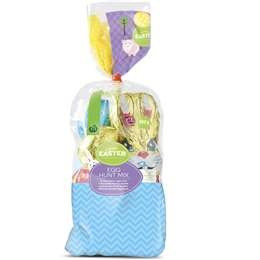 Raffle Tickets will be sold before and after school on the playground in Week 10 (1 ticket for 50 cents or 3 tickets for a dollar) and the raffle will be drawn on Thursday, 11 April. 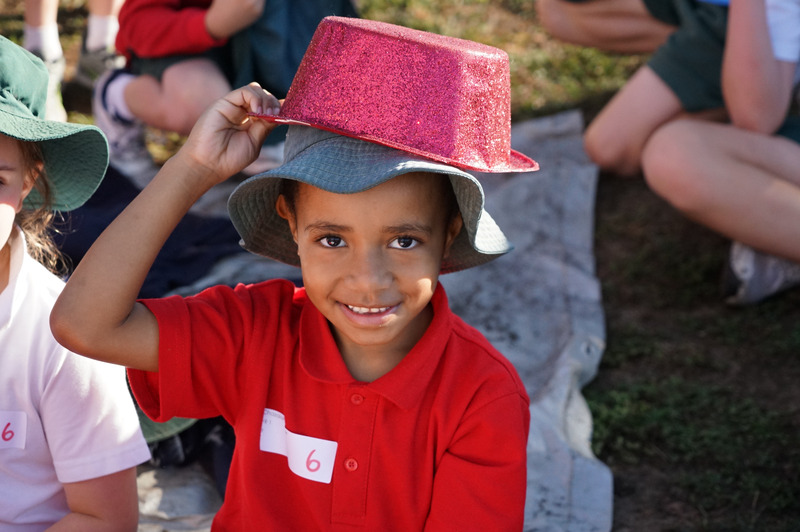 Our fundraising will go towards the Kitenden Preschool Project, to support a Maasai community in Tanzania, eastern Africa that has been struggling due to drought and modernisation which our school has sponsored for the past five years. For more information on the Kitenden Preschool Project see https://www.futurewarriorsproject.org/what-we-do/education-and-early-childhood-development/20-kitenden-village-preschool . ‘Holiday Happenings’ is an excellent resource if you are looking for activities for children in the school holidays. It can be accessed online: http://holidayhappenings.com.au/ . Hope everyone has wonderful school holidays when they come around. Exciting news! We have many new books that have just arrived to our school Library. If you have an hour free next Monday morning, come and join me for some delicious morning tea and a chat. The only catch is…I need your help to cover books. No book covering experience necessary. I can share some tips I’ve learnt along the way! If you can’t make it to the morning tea, but would still like to help, please let me know. I can send home a SMALL amount of books over the school holidays.